Suits Sales Soar for Debenhams as Irish men sharpen up. 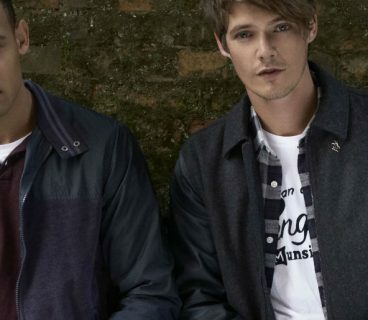 Debenhams department store have revealed men have ditched the denim and opted for a more tailored look when it comes to their styling. 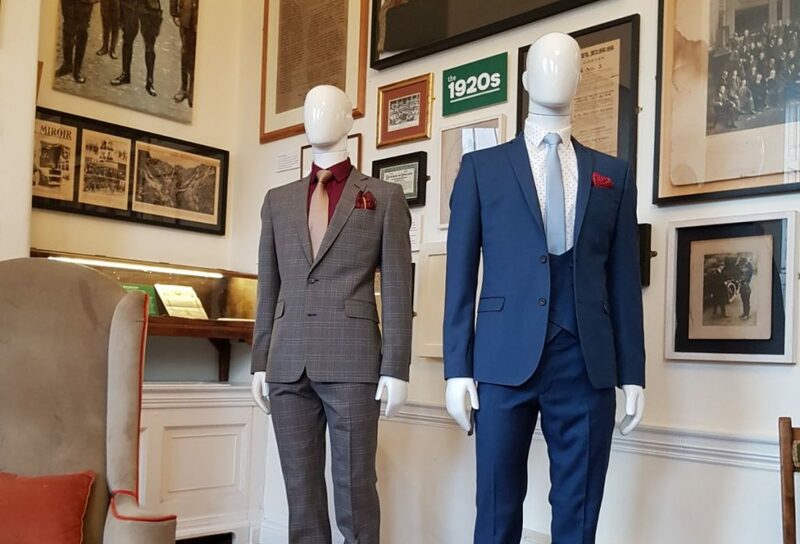 According to latest figures, the retailer has reported a rise in suit sales by almost 1/3 (31%) over the last 12 months. 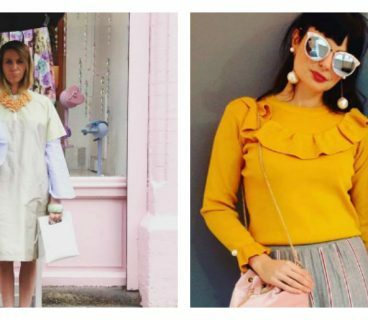 This is being linked to the rise in celebrities like Conor McGregor, TV Presenter, Darren Kennedy and bloggers like James Butler helping this new trend by being spotted out and about in a two-piece suit. In terms of style and fit of a suit, slim fit suits have seen the biggest increase with men opting for a more fitted and streamlined silhouette. The style features narrower-cut shoulders, while still allowing for comfort and movement. In terms of colour, blue is the signature colour of the season with opulent inky tones sitting alongside subtle slate blues in the racks of Debenhams. 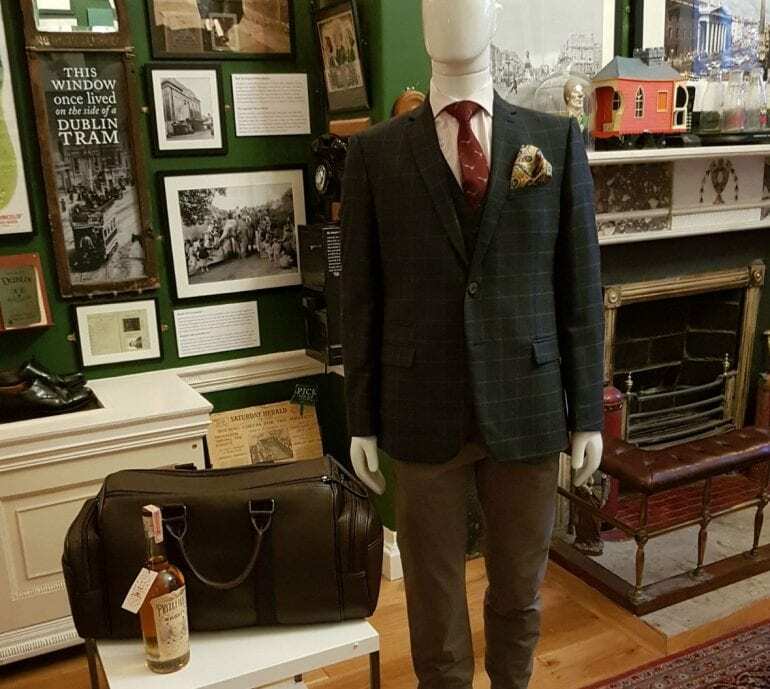 The store’s latest collection was put on display in the Little Museum of Dublin recently for a special showcase that revealed the great lines available to purchase as part of their Spring/Summer line. 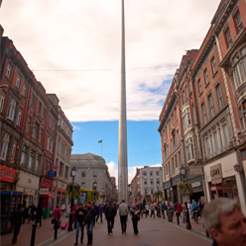 To see their full range of suits and to shop the collection; visit Debenhams on Henry Street!